Forbidden Root: As noted in previous communications, the fee for those transporting themselves to December’s Forbidden Root tour is $20, which includes a flight of five 5oz beers. As of 11-30-17, the $35 tickets including transportation to the event and back from Perfect Brewing Supply are closed. Transportation from Perfect will depart for the event at approximately 1:30pm on Sunday, December 3. Those still needing to pay must check in with Zach at or before the event. Kings and Convicts: The final judging and awards for the Kings and Convicts contest will be held on December 9th from 1pm-4pm at Kings and Convicts. Fees for entries are $7/entry. Bottles are due at Perfect Brewing on November 30th. There will be no December meeting! Enjoy your Holidays, folks! Lake County Craft Beer Festival: The club will be hosting a group brew at Perfect Sometime in mid-December or early-January to make beer for the 2018 Lake County Craft Beer Festival on February 24, 2018. We are currently looking into brewing two 10 gallon batches. 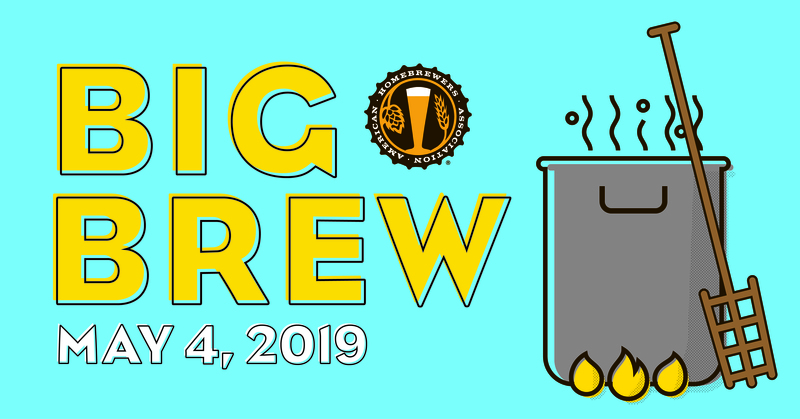 Volunteers who wish to join on brew day, as well as anyone interested in either providing beer for the festival or volunteering to pour at the festival can contact Dan at dan.berger.2@gmail.com for more information. Sign-ups for the festival will begin in early January. Membership Cards: Laminated North Urban Brewing Society membership cards will be available to all current dues paying members at the January Meeting. Stay tuned for more details. Big Brew: Our Big Brew Frankenbier continues to come together one ingredient at a time. This time we are voting on aroma hops. Check your email for your chance to vote up this round’s ingredient. January Beer of the Quarter: Our next Beer of the Quarter will be Belgian Dark Strong. If you haven’t gotten yours started yet, now would probably be a good time to brew! Education Topic – Cleaning and Sanitation: This month Craftmeister representative Jonathan Ettlie presented some of the comparative advantages, disadvantages, and specific uses for a variety of detergents and sanitizing agents used in home brewing. Considering the importance of cleaning and sanitizing in the production of reliably untainted batches of beer, the discussion about how these chemicals work and, in some cases, don’t work was illuminating and much appreciated. Brewer Profile: This month Dave Thome offered a closer look into his story as a brewer as well as his process and set-up. Thanks, Dave! And the winner is…: This month was a bumper crop of really excellent beers. Tickets were spread across more beers than in previous months, but the clear winner was Sheldon Fercho for his take on a breakfast stout. Nicely done! There was also some drinking involved. That’s a wrap for November. Happy Holidays everybody!